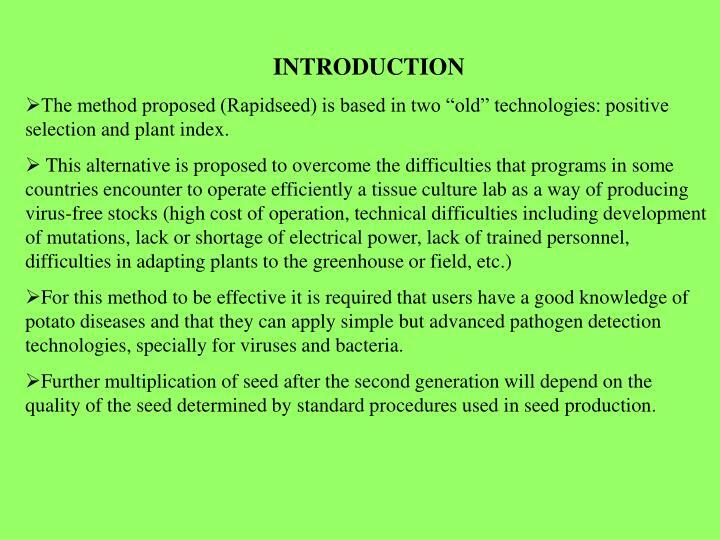 The method proposed (Rapidseed) is based in two “old” technologies: positive selection and plant index. 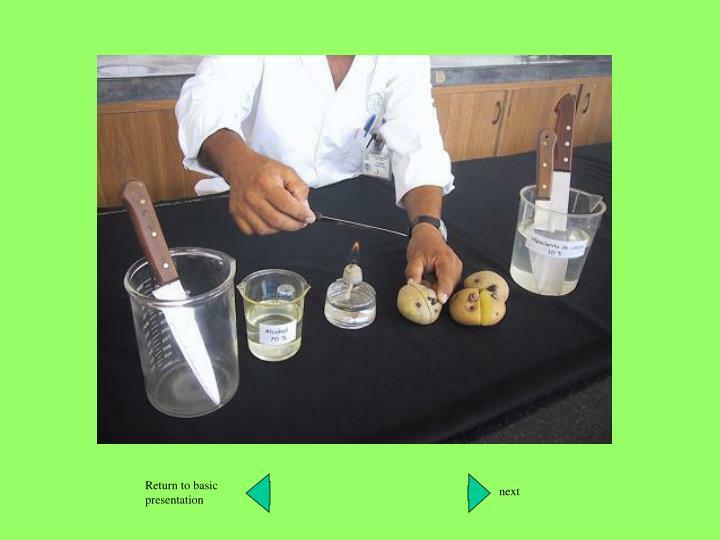 For this method to be effective it is required that users have a good knowledge of potato diseases and that they can apply simple but advanced pathogen detection technologies, specially for viruses and bacteria. 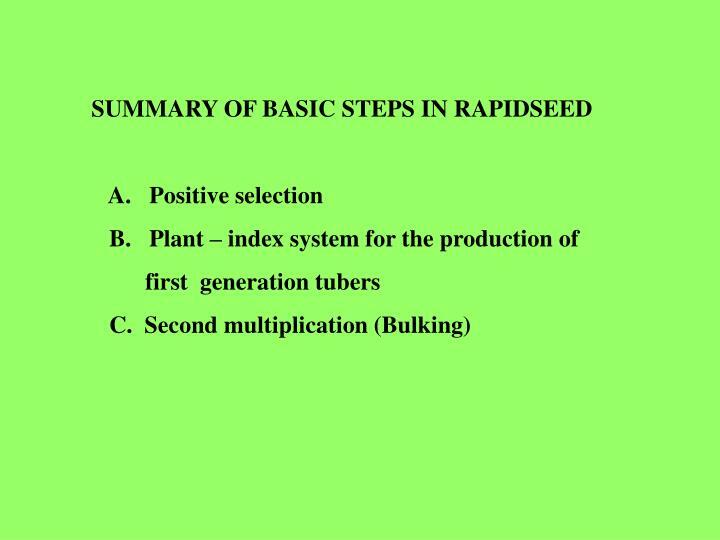 Further multiplication of seed after the second generation will depend on the quality of the seed determined by standard procedures used in seed production. 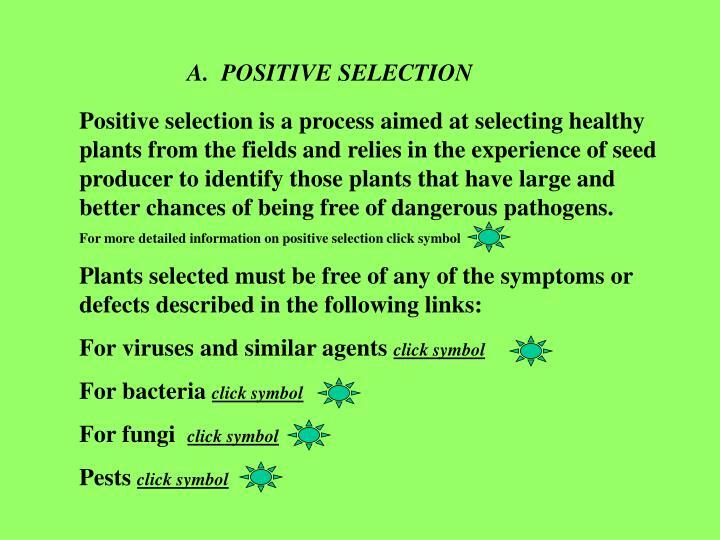 Positive selection is a process aimed at selecting healthy plants from the fields and relies in the experience of seed producer to identify those plants that have large and better chances of being free of dangerous pathogens. 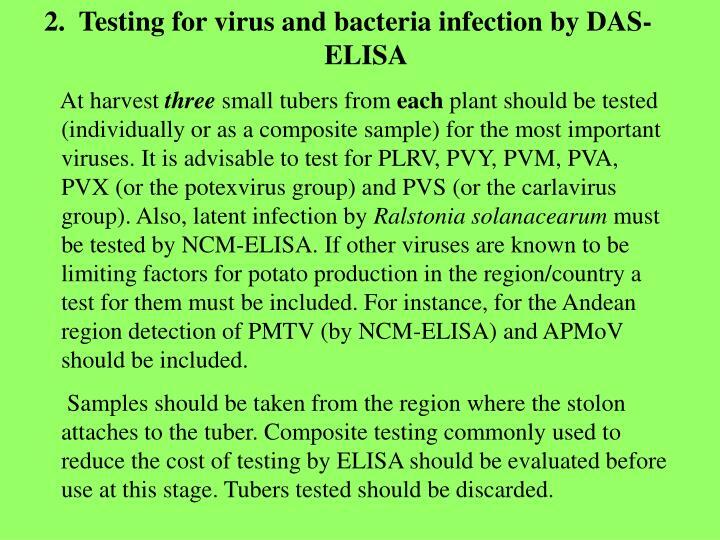 At harvest three small tubers from each plant should be tested (individually or as a composite sample) for the most important viruses. 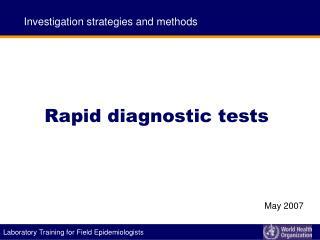 It is advisable to test for PLRV, PVY, PVM, PVA, PVX (or the potexvirus group) and PVS (or the carlavirus group). 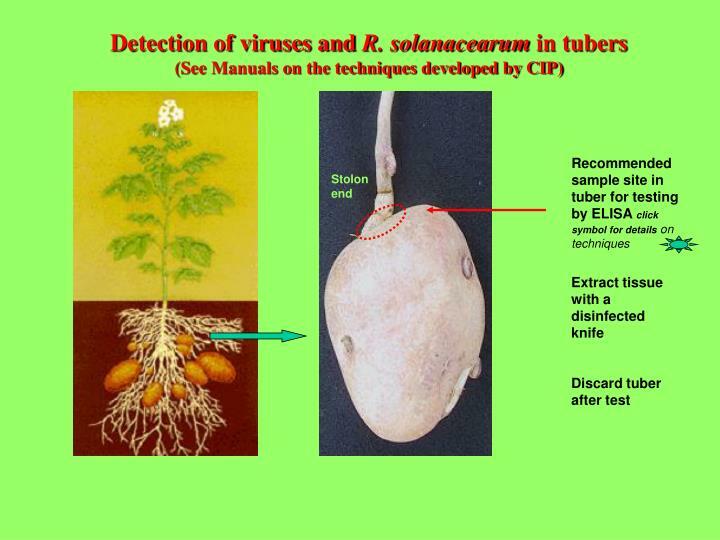 Also, latent infection by Ralstonia solanacearum must be tested by NCM-ELISA. 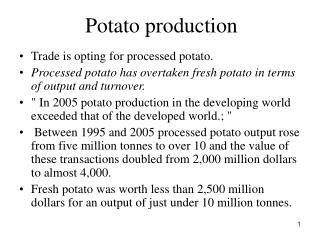 If other viruses are known to be limiting factors for potato production in the region/country a test for them must be included. 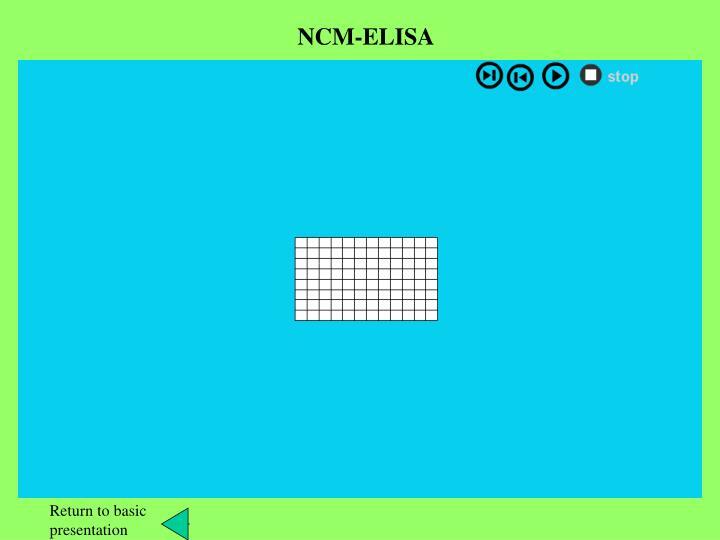 For instance, for the Andean region detection of PMTV (by NCM-ELISA) and APMoV should be included. 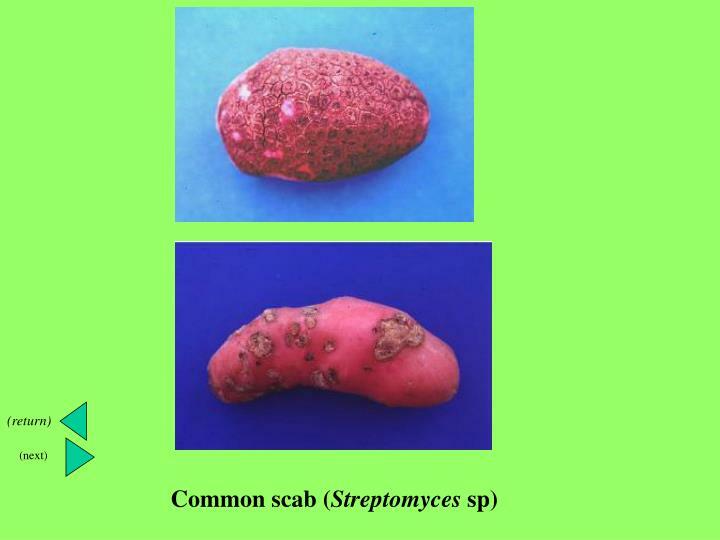 Samples should be taken from the region where the stolon attaches to the tuber. 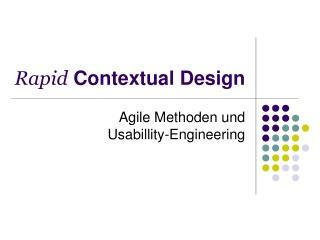 Composite testing commonly used to reduce the cost of testing by ELISA should be evaluated before use at this stage. 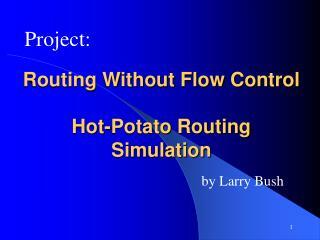 Tubers tested should be discarded. 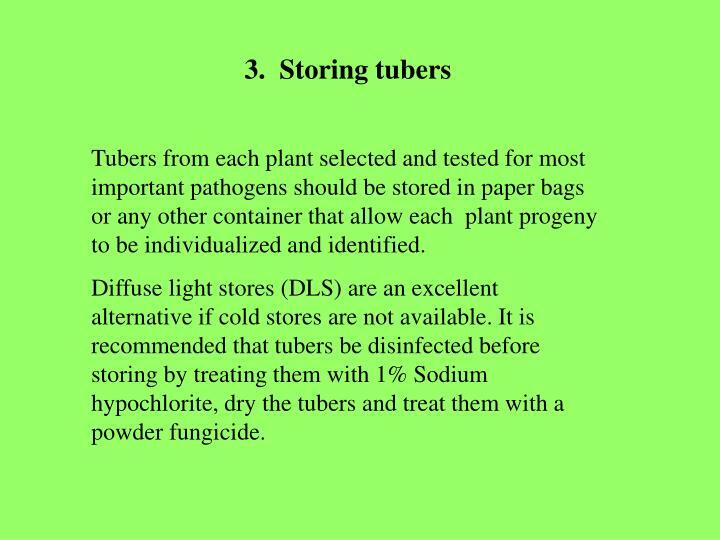 Tubers from each plant selected and tested for most important pathogens should be stored in paper bags or any other container that allow each plant progeny to be individualized and identified. Diffuse light stores (DLS) are an excellent alternative if cold stores are not available. 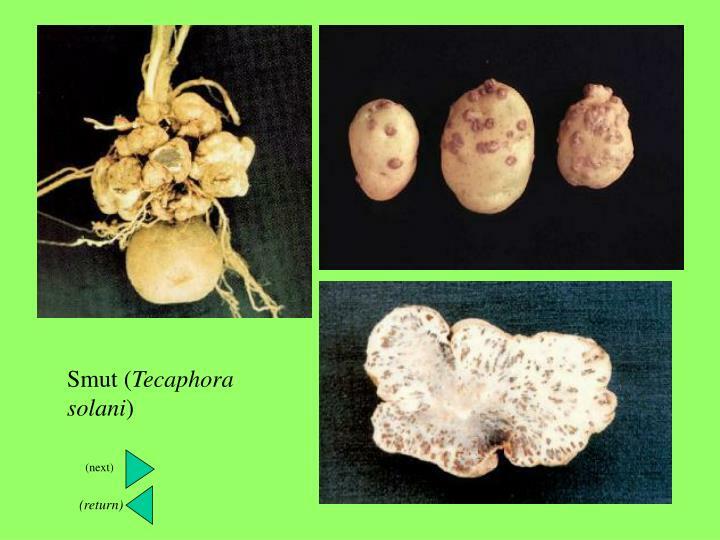 It is recommended that tubers be disinfected before storing by treating them with 1% Sodium hypochlorite, dry the tubers and treat them with a powder fungicide. 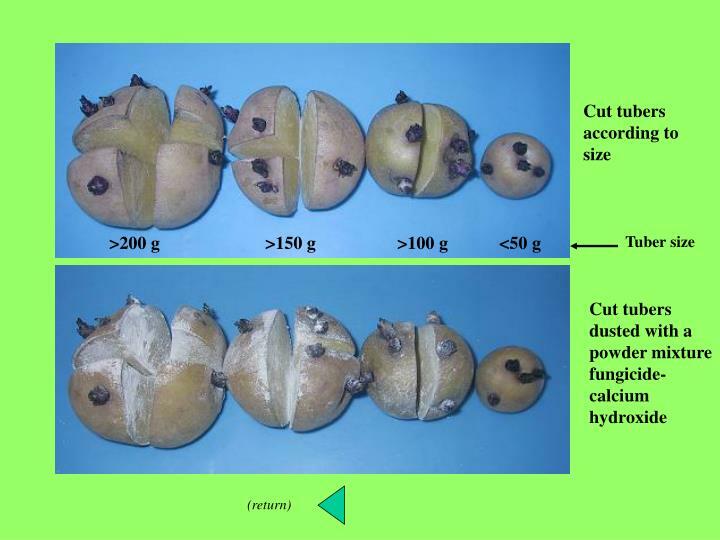 When tubers sprout proceed to cut large tubers in pieces that contain at least 2 sprouts each. 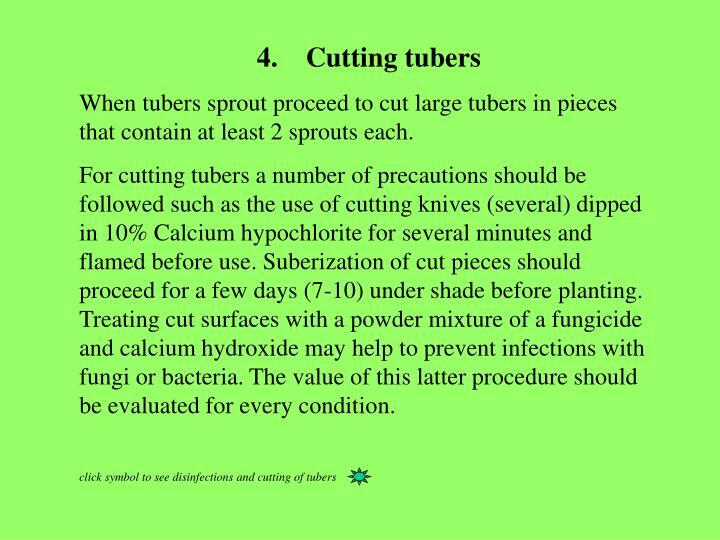 For cutting tubers a number of precautions should be followed such as the use of cutting knives (several) dipped in 10% Calcium hypochlorite for several minutes and flamed before use. 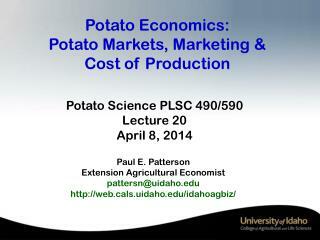 Suberization of cut pieces should proceed for a few days (7-10) under shade before planting. 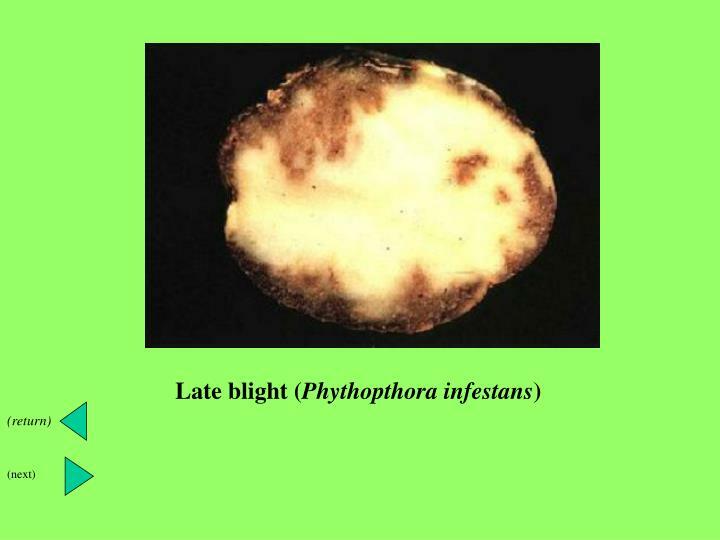 Treating cut surfaces with a powder mixture of a fungicide and calcium hydroxide may help to prevent infections with fungi or bacteria. 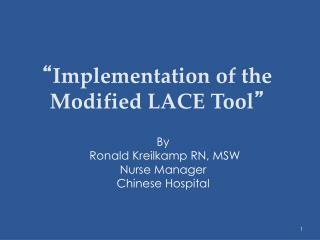 The value of this latter procedure should be evaluated for every condition. 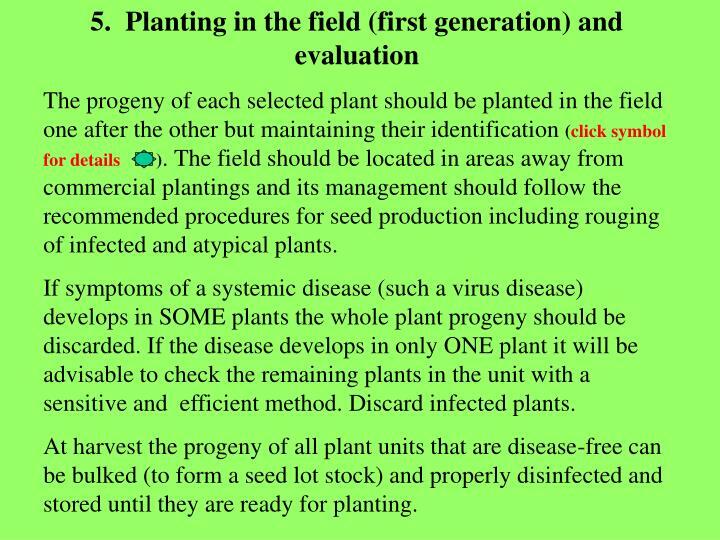 The progeny of each selected plant should be planted in the field one after the other but maintaining their identification (click symbol for details ). The field should be located in areas away from commercial plantings and its management should follow the recommended procedures for seed production including rouging of infected and atypical plants. 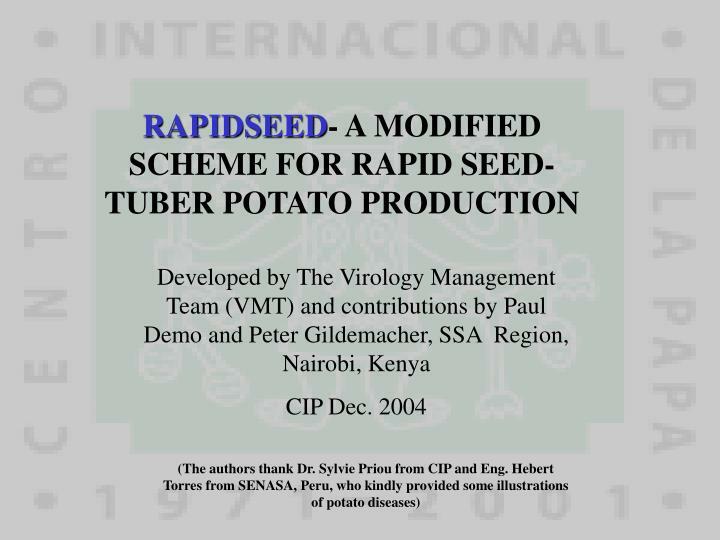 If symptoms of a systemic disease (such a virus disease) develops in SOME plants the whole plant progeny should be discarded. 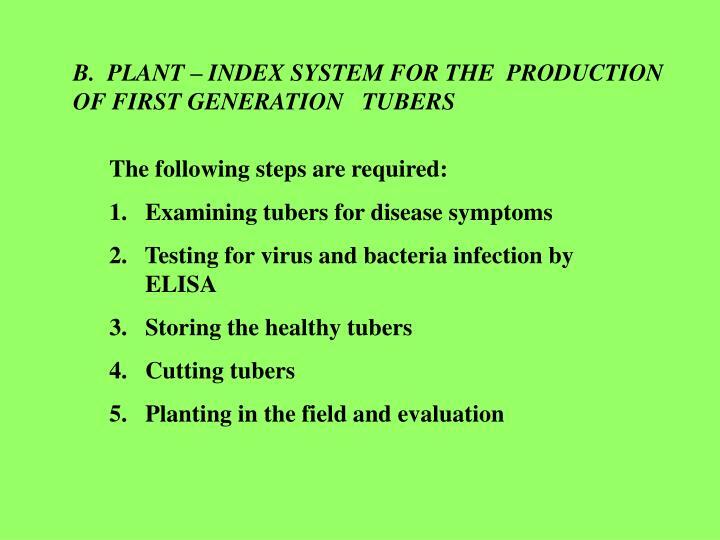 If the disease develops in only ONE plant it will be advisable to check the remaining plants in the unit with a sensitive and efficient method. 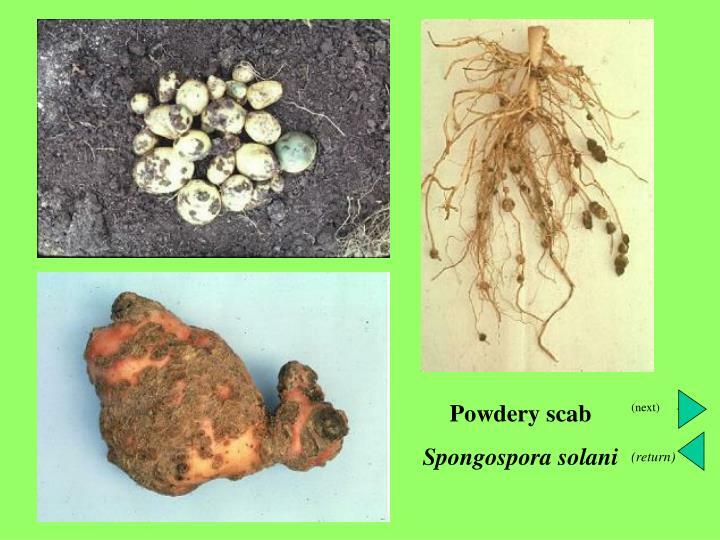 Discard infected plants. 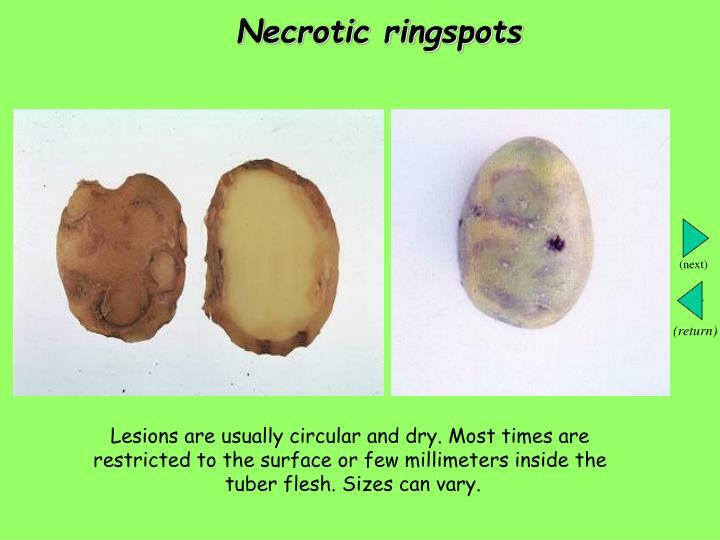 At harvest the progeny of all plant units that are disease-free can be bulked (to form a seed lot stock) and properly disinfected and stored until they are ready for planting. 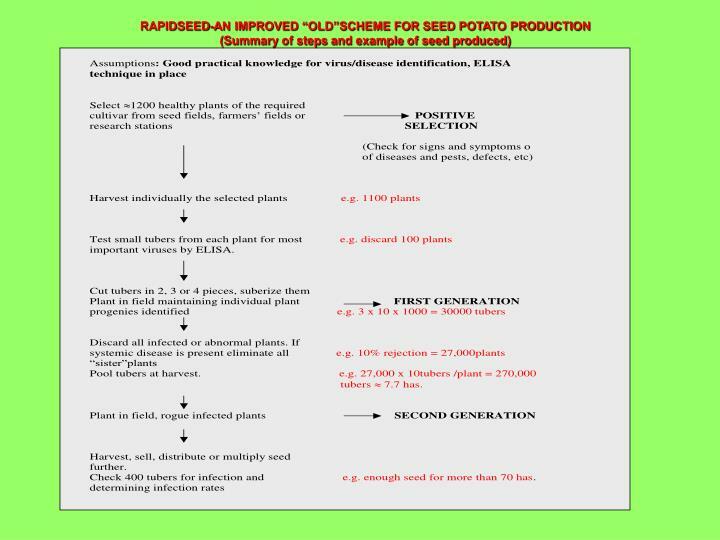 The seed lot should be multiplied as a second generation seed lot following standard procedures for seed production including rouging of infected and atypical plants. 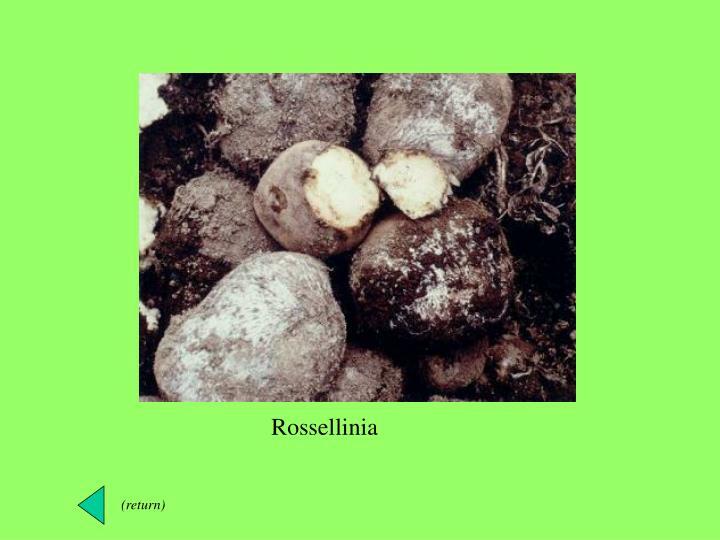 At harvest a sample of 250 to 400 tubers should be tested for virus infection in each seed lot. 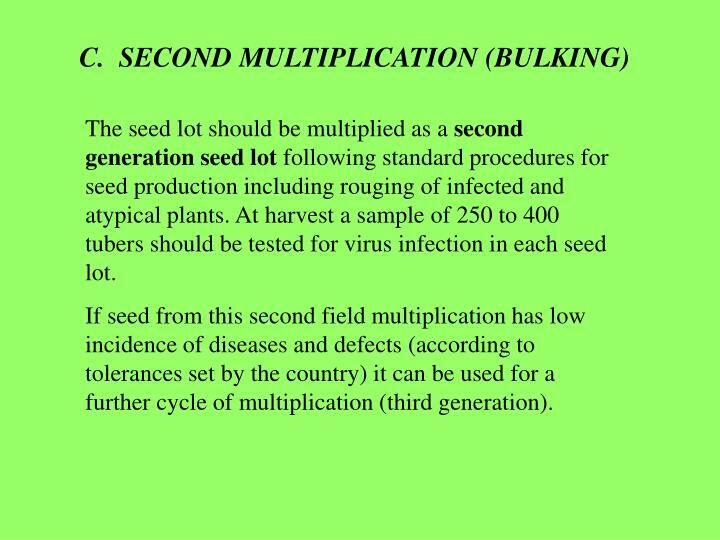 If seed from this second field multiplication has low incidence of diseases and defects (according to tolerances set by the country) it can be used for a further cycle of multiplication (third generation). 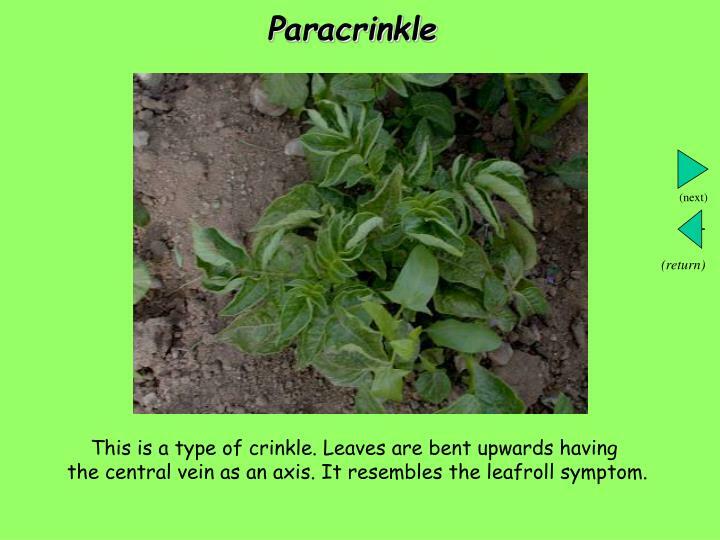 Pale green or chlorotic areas in the leaves. Sometimes these predominate, leaving potions of normal tissue as “islands” or blotches. 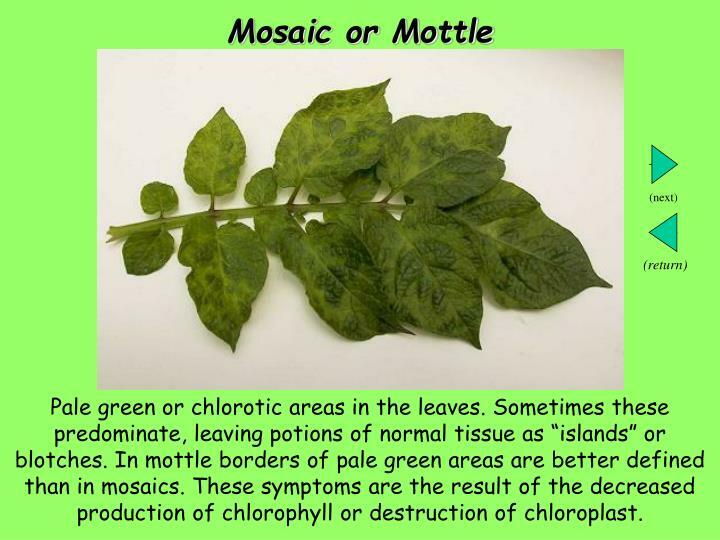 In mottle borders of pale green areas are better defined than in mosaics. 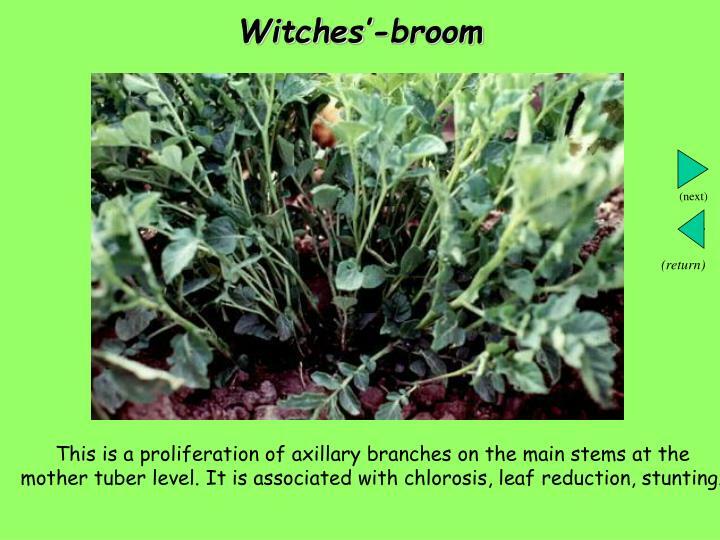 These symptoms are the result of the decreased production of chlorophyll or destruction of chloroplast. The normal green color lacks uniformity in part or all of the foliage. 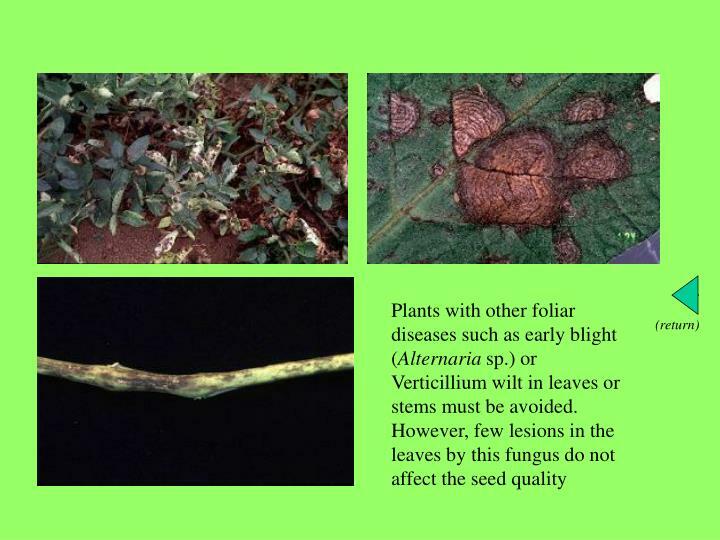 The color change usually starts at the top of the plant in leaves that develop following infection. Sometimes only restricted to the interveinal tissue. 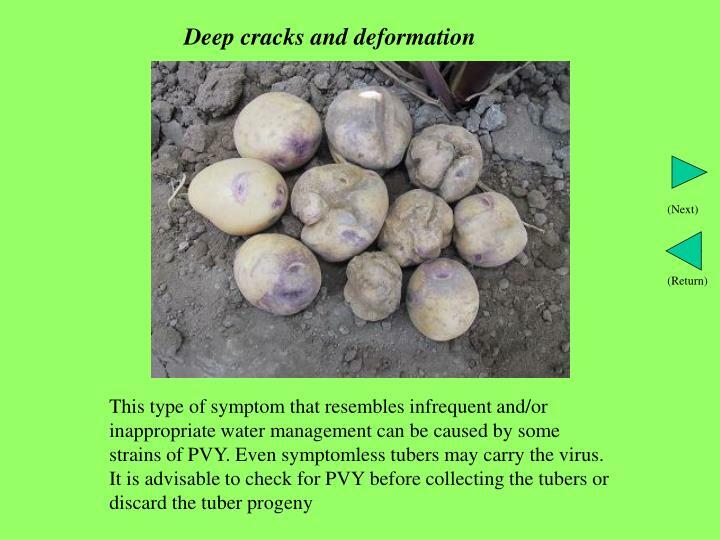 This symptom occurs commonly with PLRV in some cultivars. 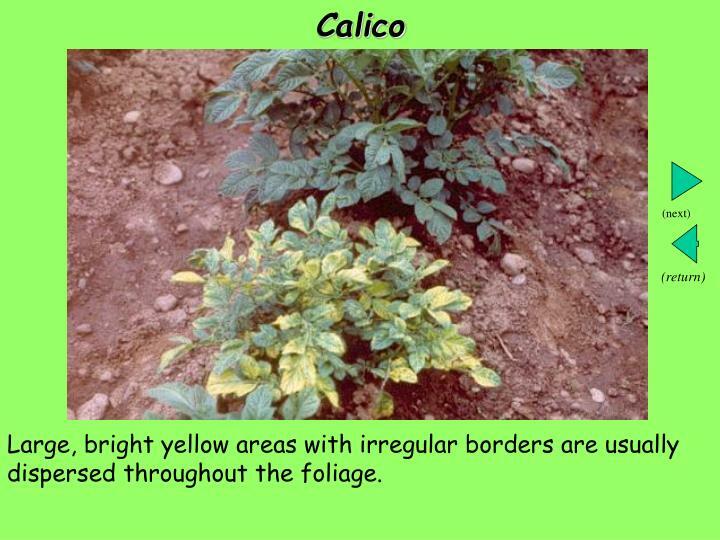 Large, bright yellow areas with irregular borders are usually dispersed throughout the foliage. 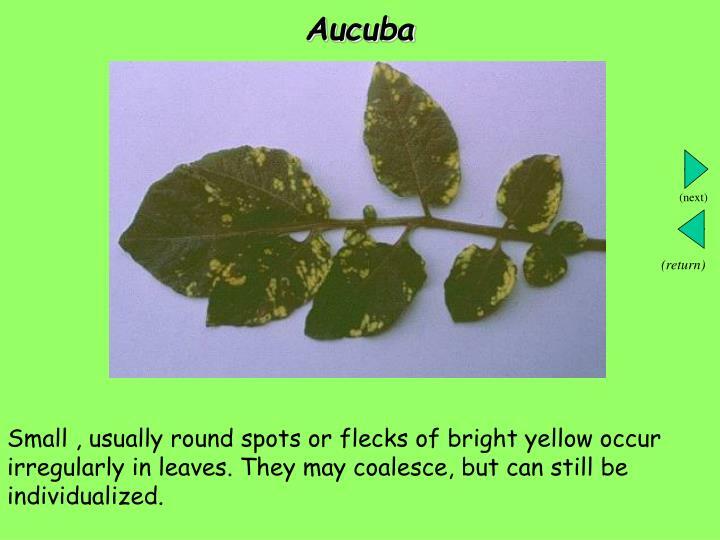 Small , usually round spots or flecks of bright yellow occur irregularly in leaves. 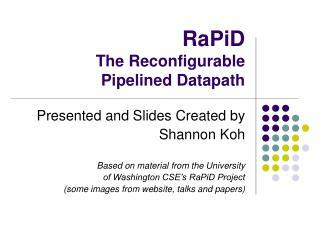 They may coalesce, but can still be individualized. 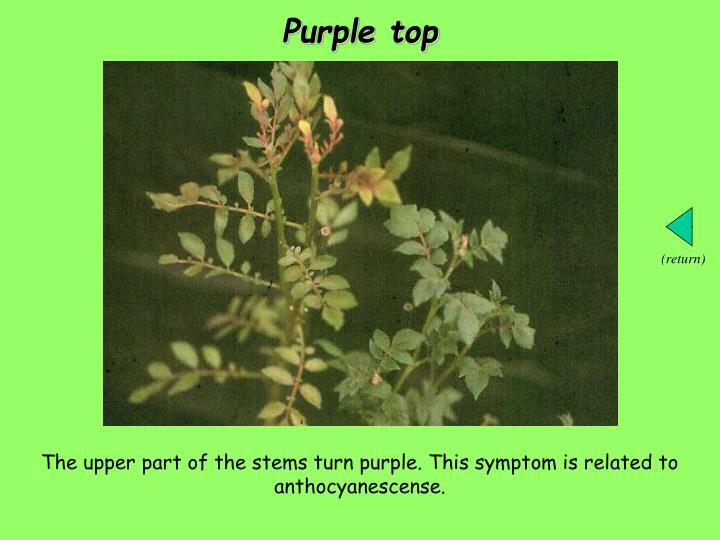 Because of the abnormal production and accumulation of anthocyanin, leaves may show a range of purple, red, or blue colors. 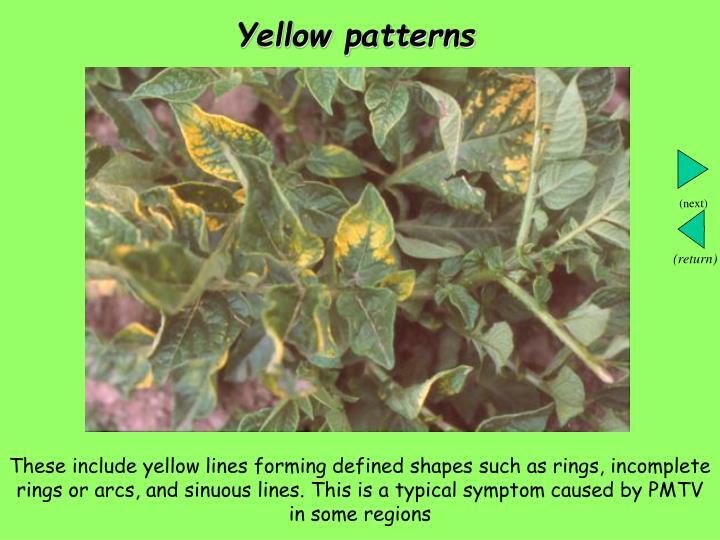 These variations are usually associated with changes in leaf shape. 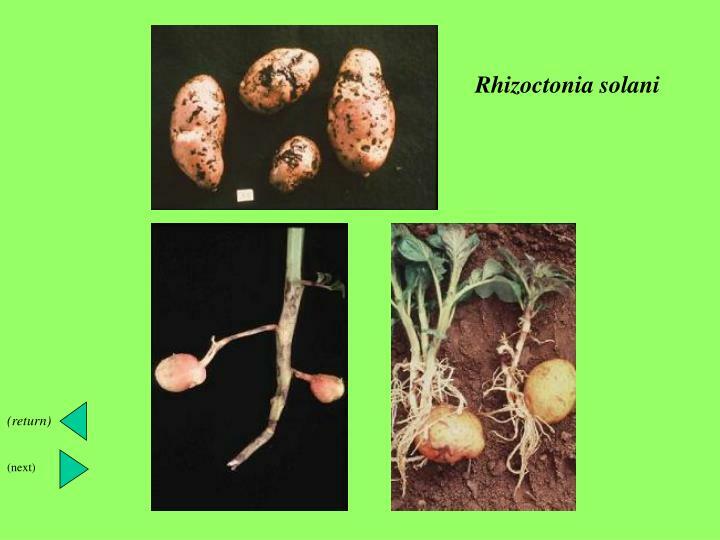 Somewhat similar symptoms can be caused by Rhizoctonia under some conditions. 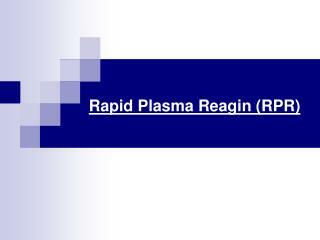 This involves severe upward rolling of leaflets having the central vein as an axis. 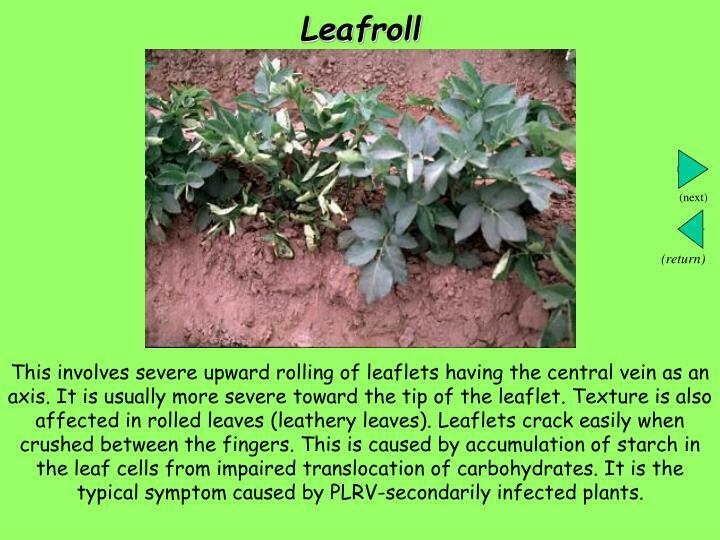 It is usually more severe toward the tip of the leaflet. 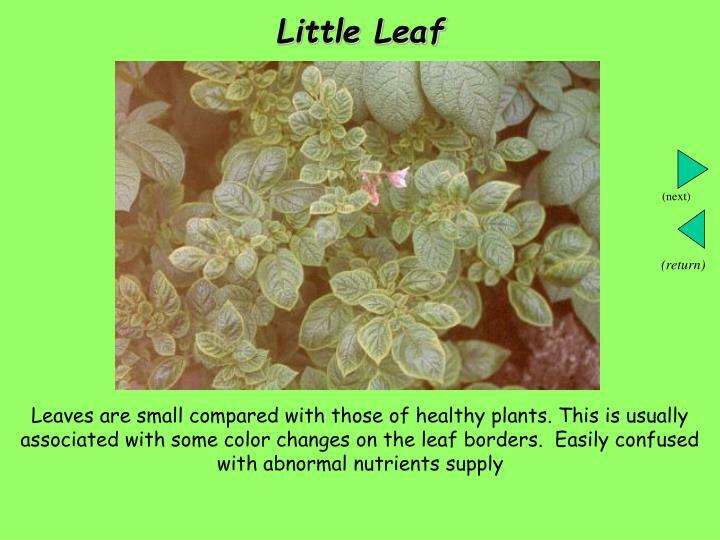 Texture is also affected in rolled leaves (leathery leaves). Leaflets crack easily when crushed between the fingers. 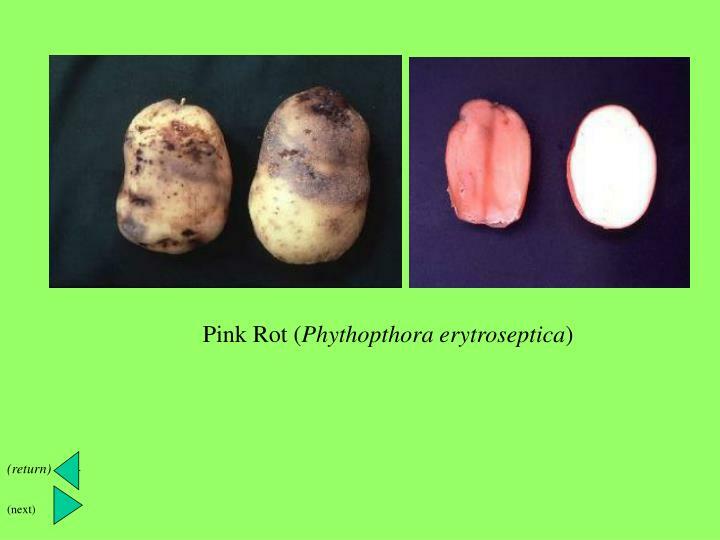 This is caused by accumulation of starch in the leaf cells from impaired translocation of carbohydrates. 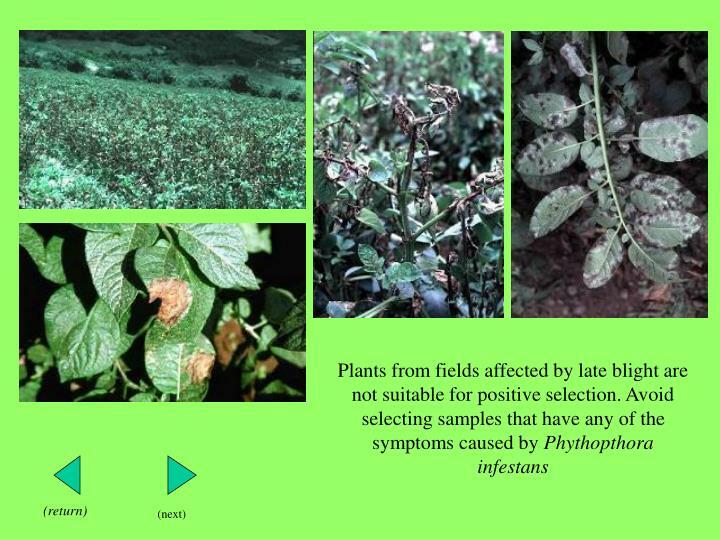 It is the typical symptom caused by PLRV-secondarily infected plants. 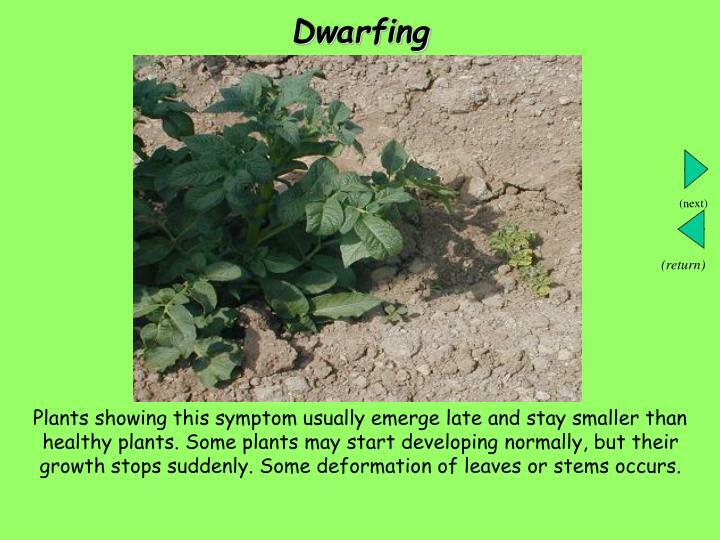 This symptom is evident toward the edge of leaves that show a wavy appearance, but the leaf lamina is sometimes also affected. 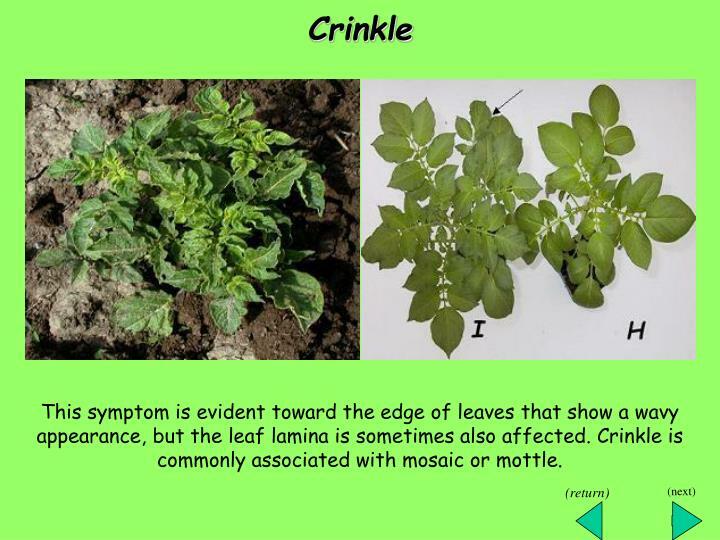 Crinkle is commonly associated with mosaic or mottle. the central vein as an axis. 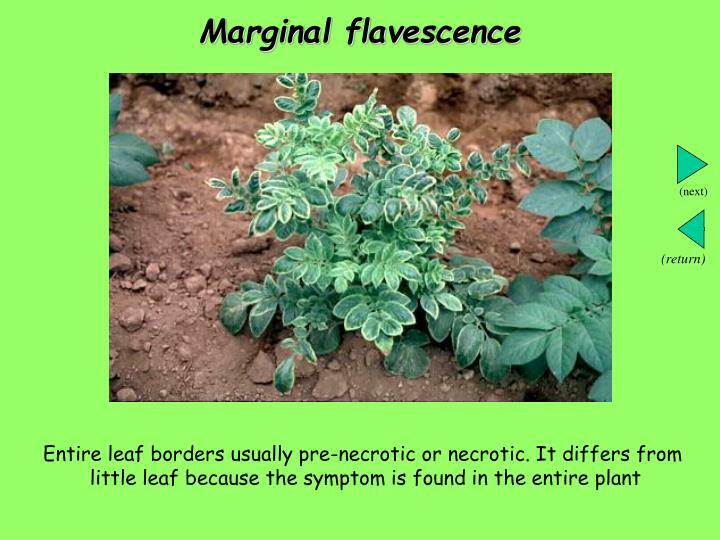 It resembles the leafroll symptom. 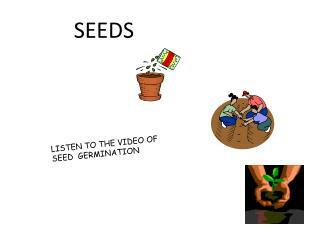 Leaves lose their normal shape by elongation, reduction or widening of the leaf lamina. 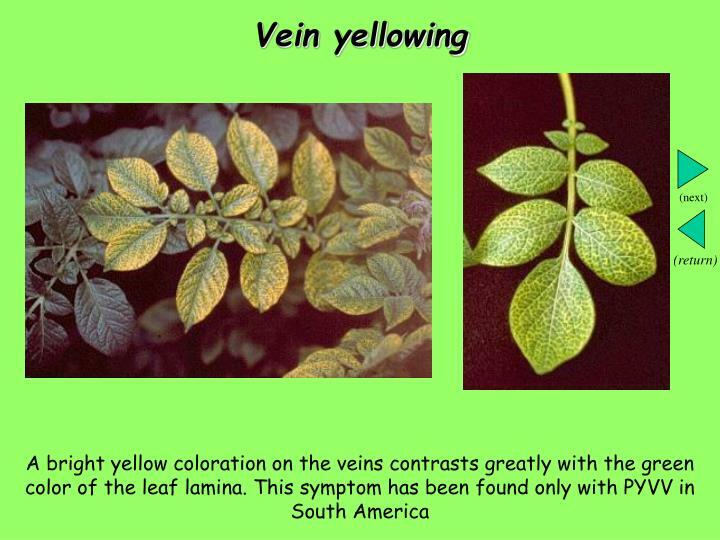 In most cases, this is associated with thickening or another deformation in the main leaflet vein or necrosis. 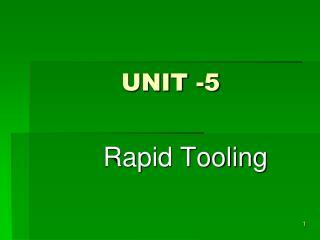 It is usually caused by a virus complex. 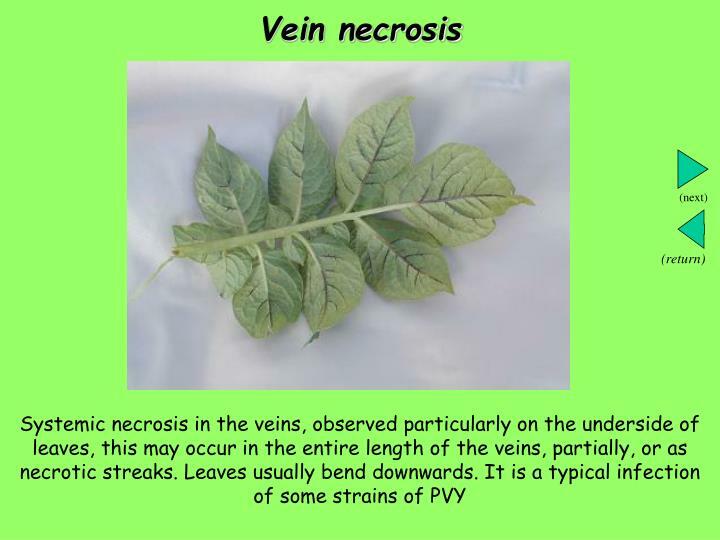 The leaf surface is uneven, as illustrated (arrows) by the presence of blisters or by different growth rates of veins and leaf lamina. 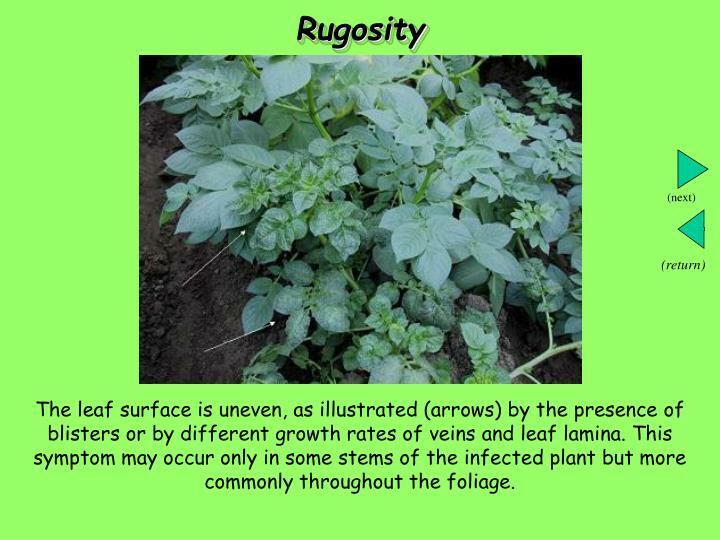 This symptom may occur only in some stems of the infected plant but more commonly throughout the foliage. 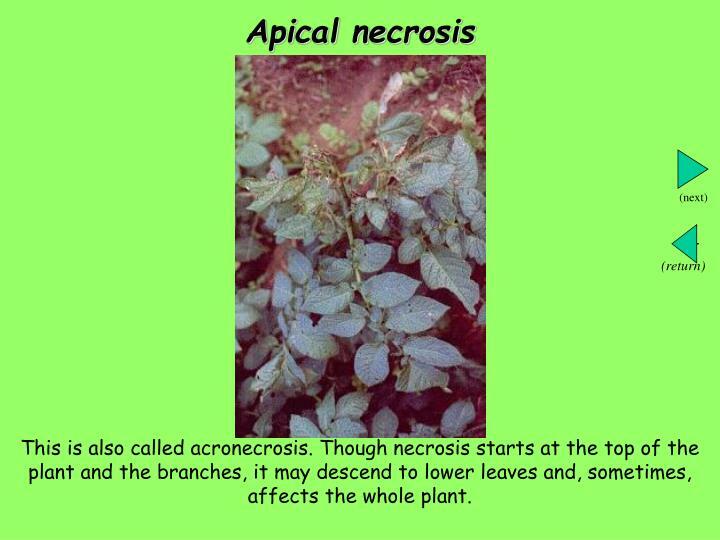 This is also called acronecrosis. 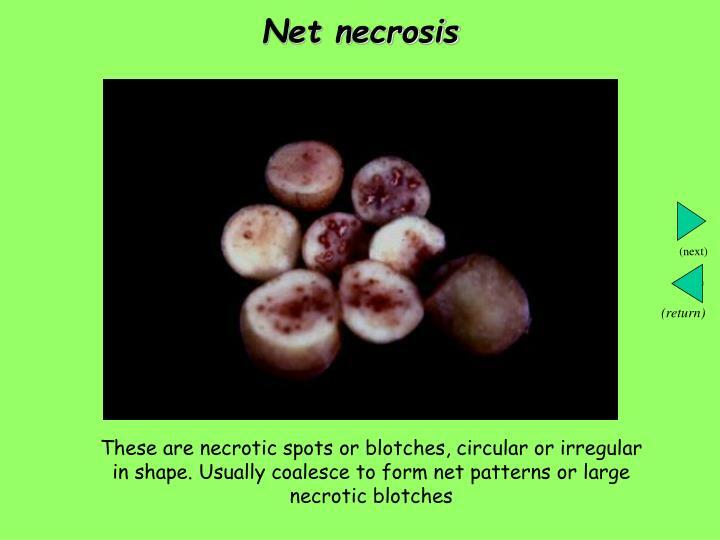 Though necrosis starts at the top of the plant and the branches, it may descend to lower leaves and, sometimes, affects the whole plant. 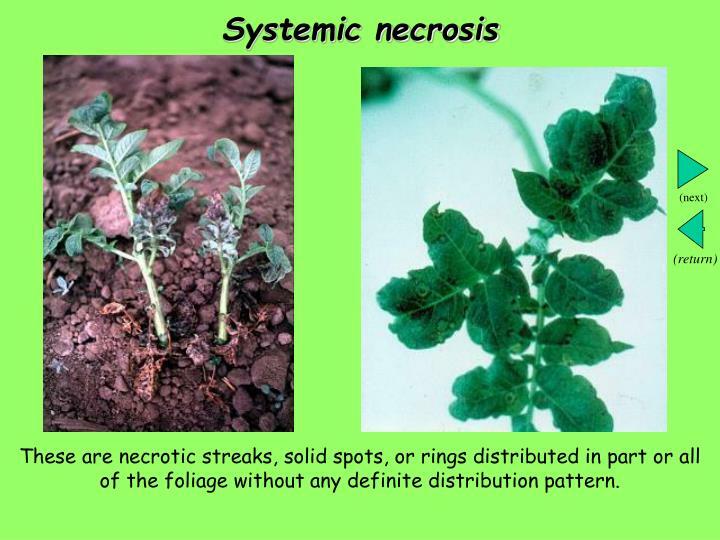 These are necrotic streaks, solid spots, or rings distributed in part or all of the foliage without any definite distribution pattern. 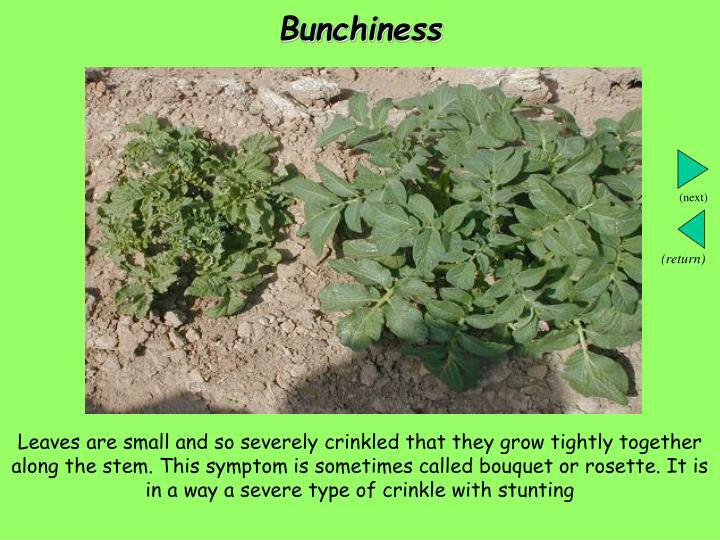 Plants showing this symptom usually emerge late and stay smaller than healthy plants. 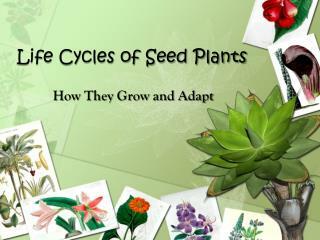 Some plants may start developing normally, but their growth stops suddenly. 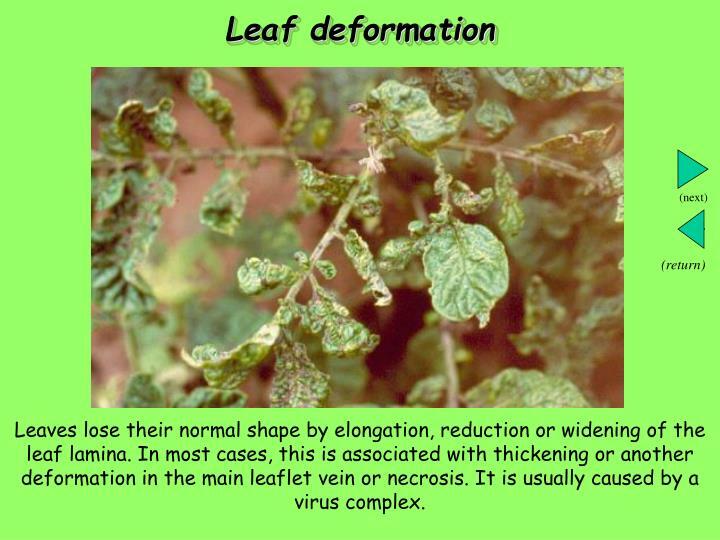 Some deformation of leaves or stems occurs. 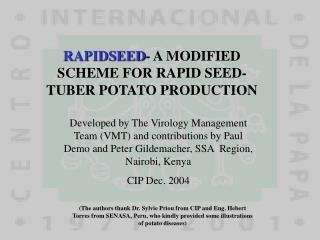 Reduction in plant size is a common symptom of several virus infections. 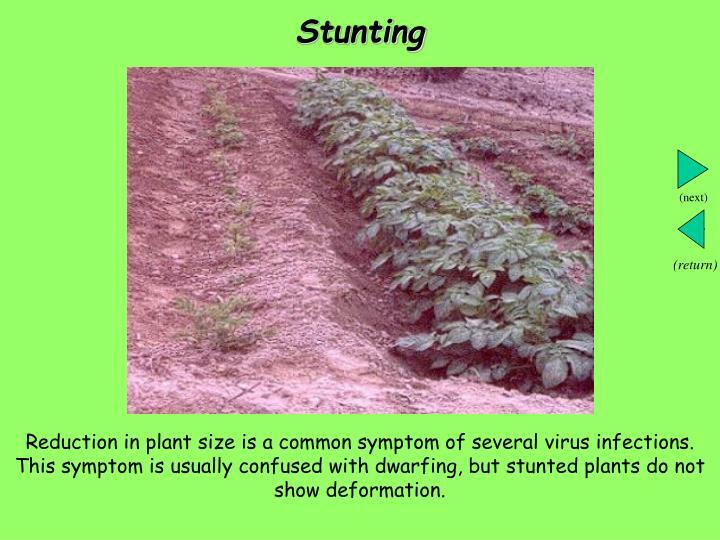 This symptom is usually confused with dwarfing, but stunted plants do not show deformation. 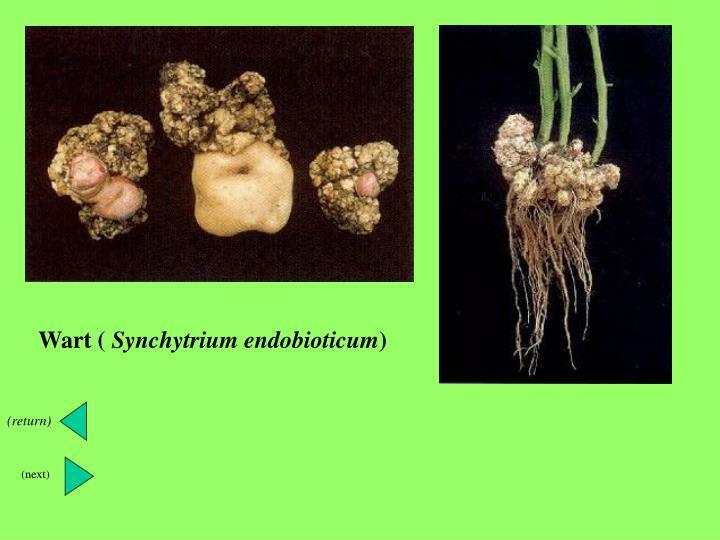 This is a proliferation of axillary branches on the main stems at the mother tuber level. 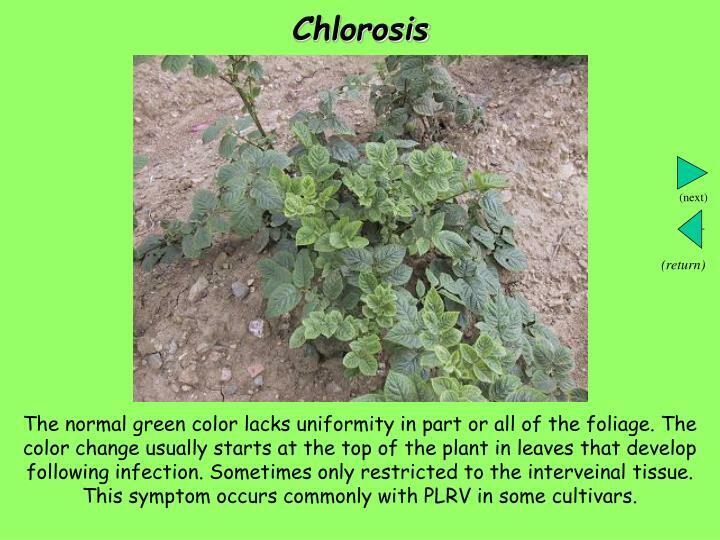 It is associated with chlorosis, leaf reduction, stunting. 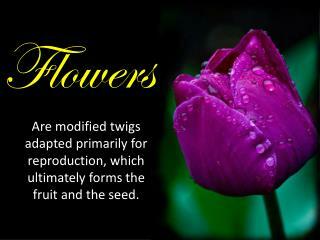 The upper part of the stems turn purple. 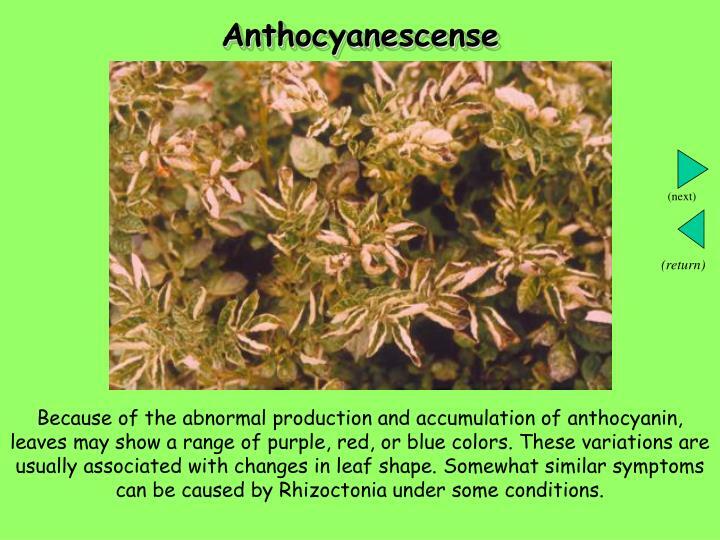 This symptom is related to anthocyanescense. 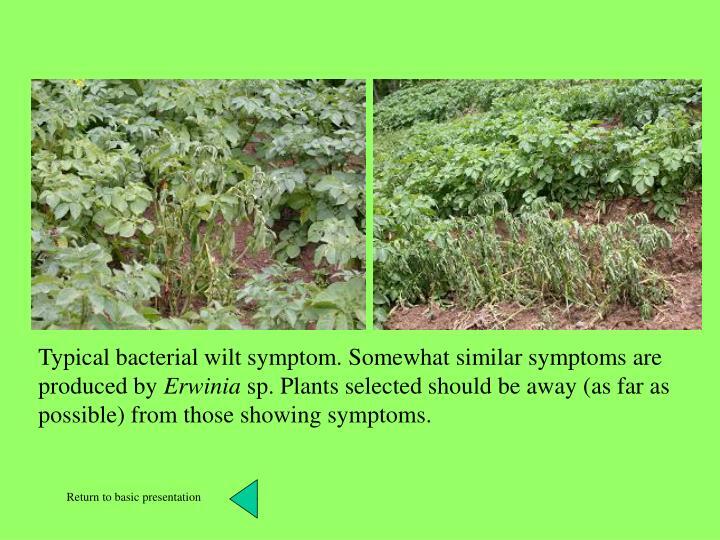 Typical bacterial wilt symptom. 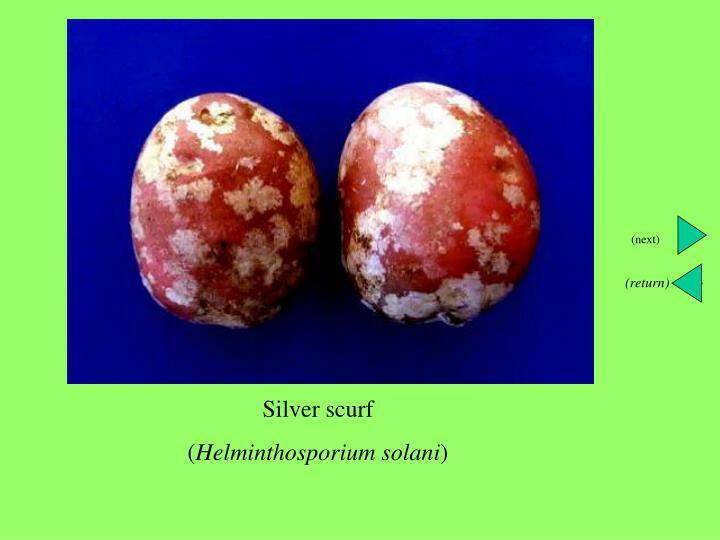 Somewhat similar symptoms are produced by Erwinia sp. 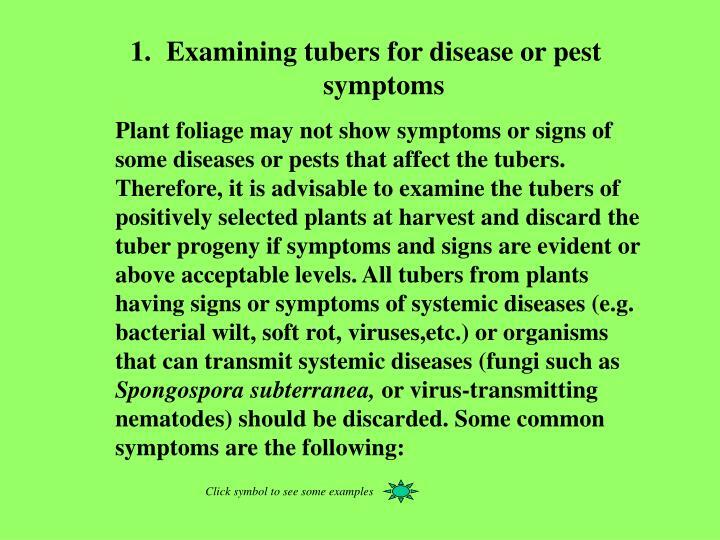 Plants selected should be away (as far as possible) from those showing symptoms. 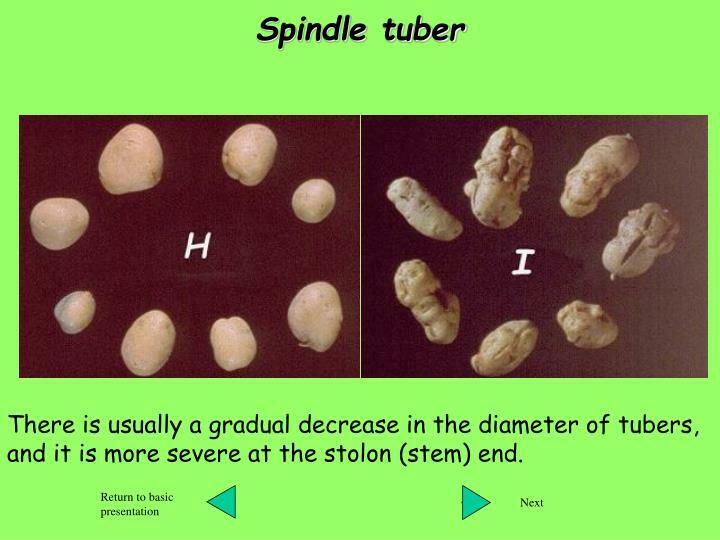 There is usually a gradual decrease in the diameter of tubers, and it is more severe at the stolon (stem) end. 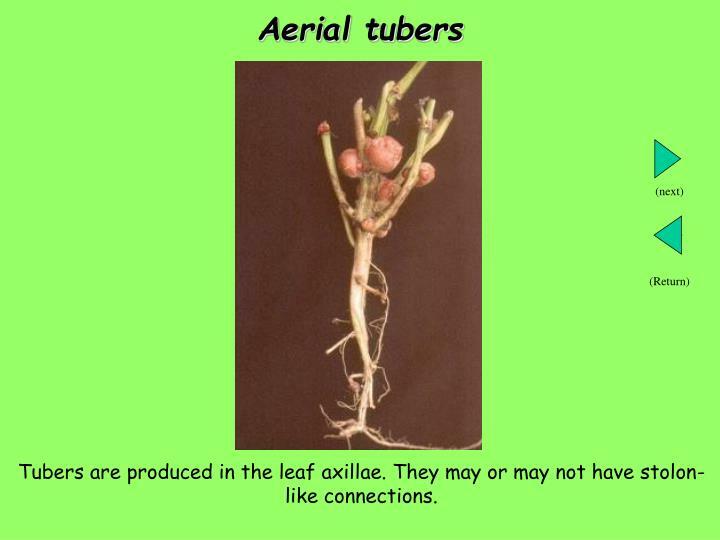 Tubers are produced in the leaf axillae. 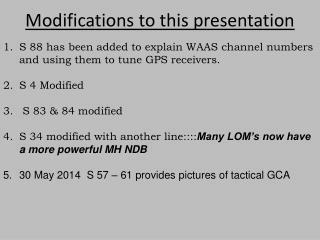 They may or may not have stolon-like connections. 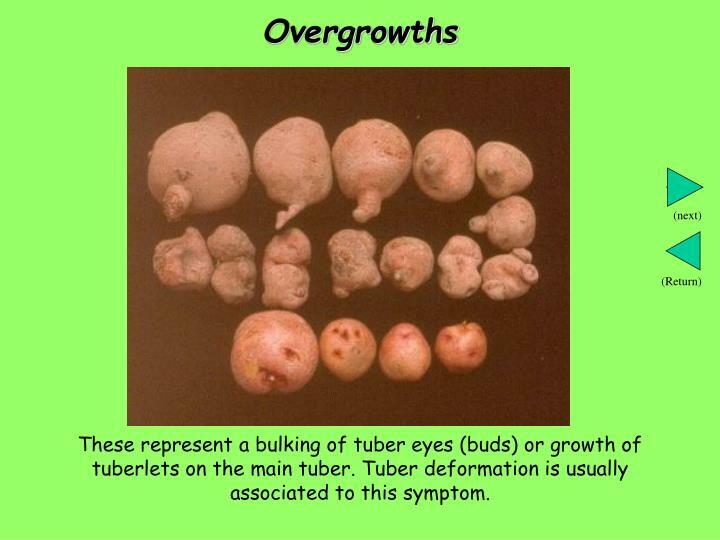 These represent a bulking of tuber eyes (buds) or growth of tuberlets on the main tuber. 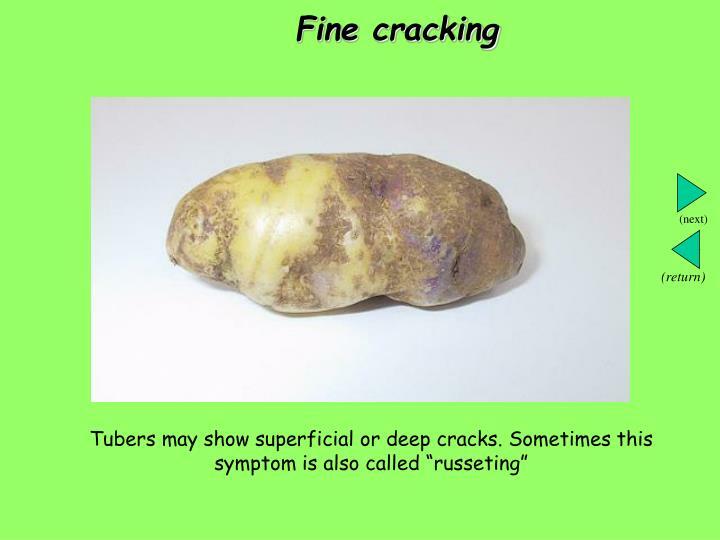 Tuber deformation is usually associated to this symptom. 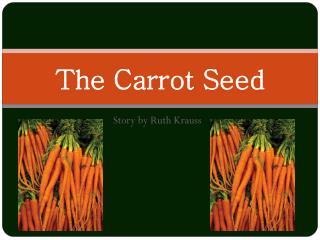 These are lines, arcs, or rings on the surface or deep in the tuber flesh. 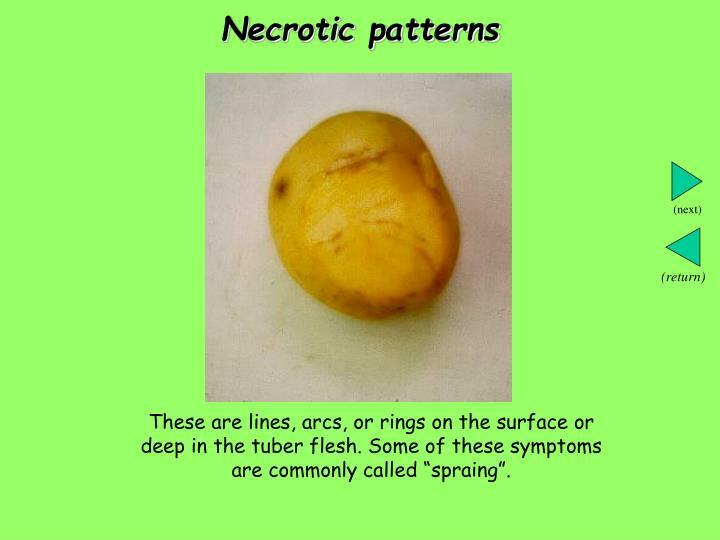 Some of these symptoms are commonly called “spraing”. 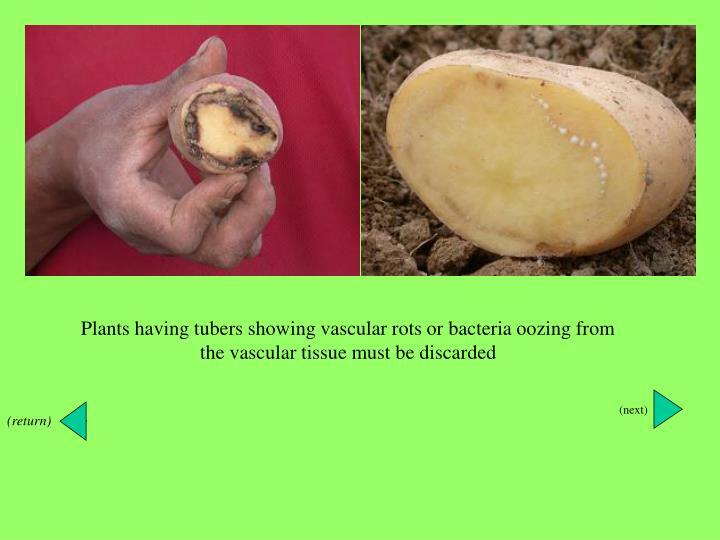 tuber flesh. Sizes can vary. 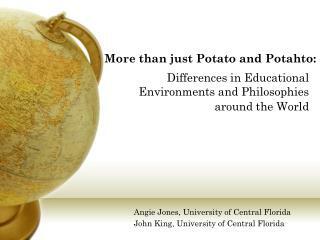 Select a field of the variety (or varieties) desired. 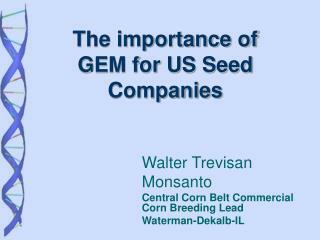 This should be the best field that can be found in the area, preferably distant from other commercial plantations and with plants in the stage before flowering. 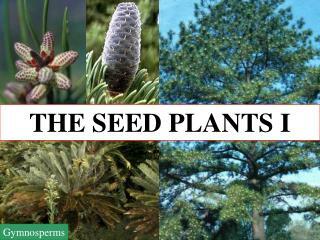 Select healthy looking plants. 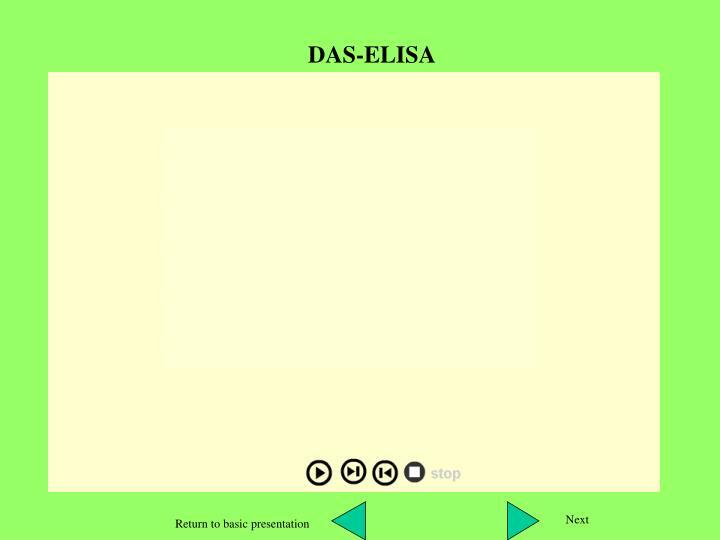 Use guide of disease symptoms. 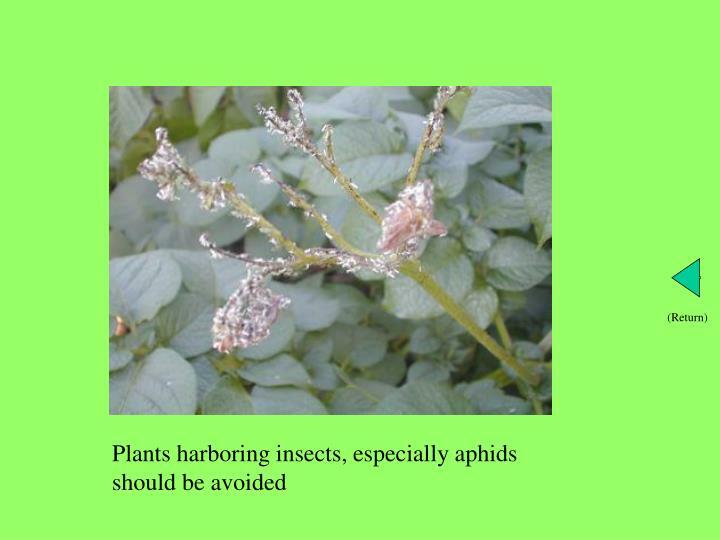 Selected plants should be as much isolated as possible. 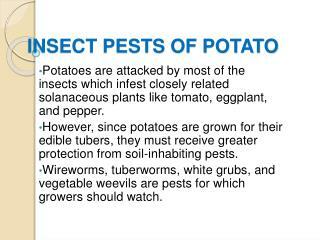 Avoid those close to diseased neighbors in all sides and eliminate all volunteer potato plants. 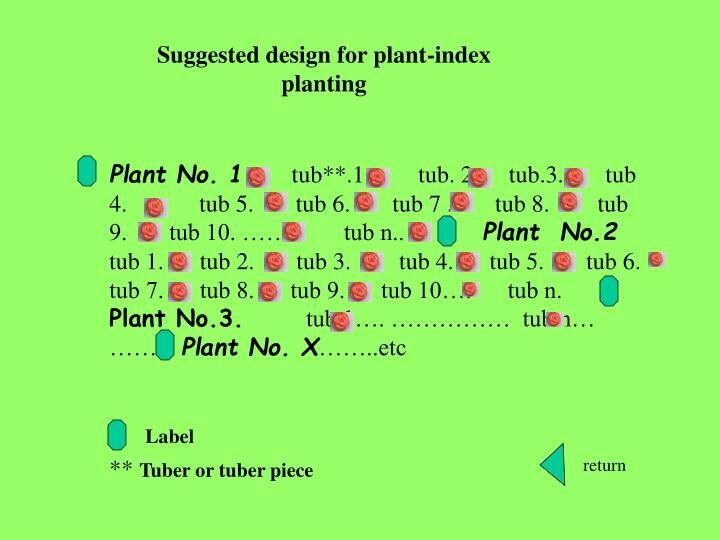 Mark the selected plants using a stick that can be easily identified. 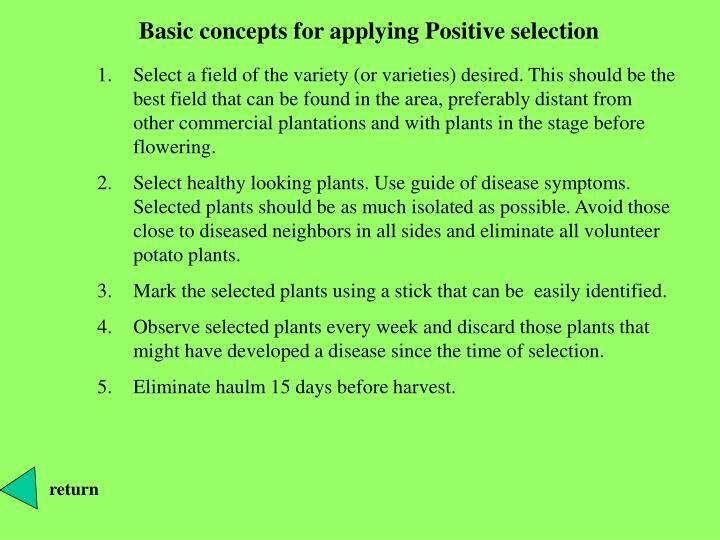 Observe selected plants every week and discard those plants that might have developed a disease since the time of selection. 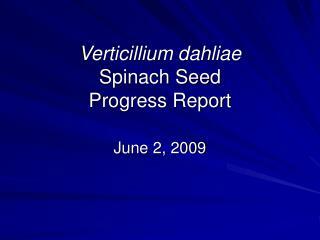 Eliminate haulm 15 days before harvest. 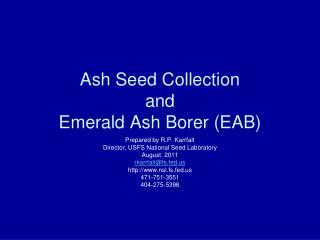 Seed ID -Georgia agricultural education curriculum office asha wise and dr. frank flanders november 2005. seed id. 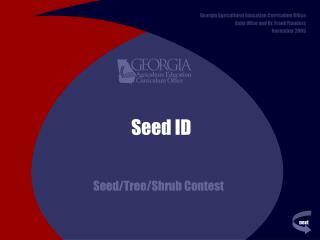 seed/tree/shrub contest . 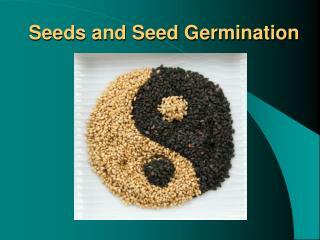 identify this seed:. alfalfa. answer:. 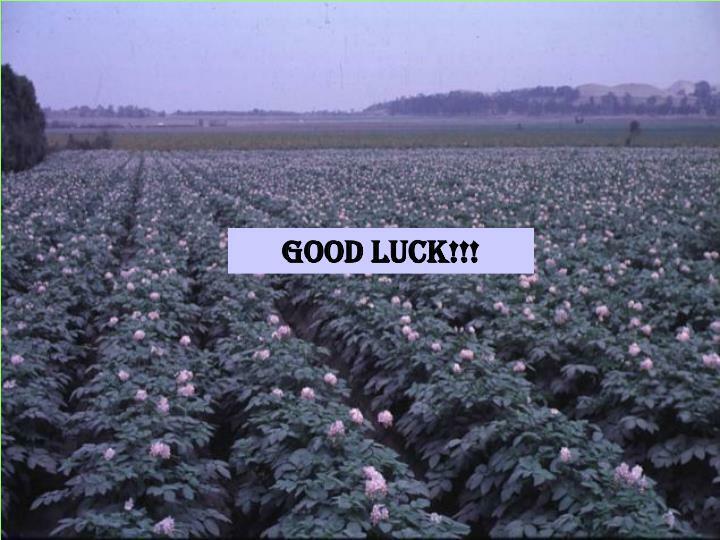 identify this seed:. answer:. barley. 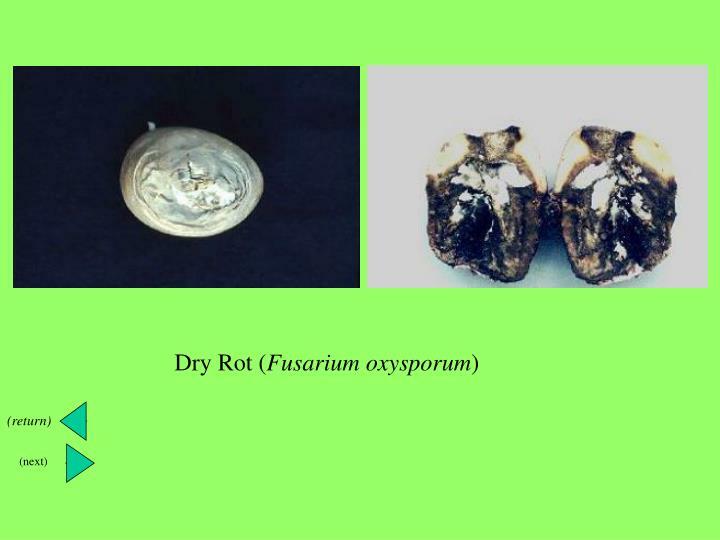 identify this seed:.